Alexander Lee is a specialist in the cultural and political history of the Renaissance in Italy. After completing his first two degrees at Trinity College, University of Cambridge – where he was a senior scholar and winner of the Earl of Derby Prize for Outstanding Performance in the Tripos Examinations, the James Webb Prize for the History of Ideas, and the Bowen Prize for History – he undertook his doctoral research at the University of Edinburgh. He has previously held posts at the University of Oxford, the Université du Luxembourg, and the Università degli studi di Bergamo, and has also taught at the universities of Edinburgh and Aberdeen. His recent publications include The Ugly Renaissance (London: Hutchinson, 2013) – which was named "Book of the Year 2013" in the Times Literary Supplement by Felipe Fernandez-Armesto – and Petrarch and St. Augustine: Classical Scholarship, Christian Theology and the Origins of the Renaissance in Italy (Leiden: Brill, 2012). He has also edited Renaissance? Perceptions of Continuity and Discontinuity, c.1300-c.1550 (Leiden: Brill, 2010) and Libertés et citoyenneté urbaines du moyen âge à nos jours (Trier and Luxembourg: CLUDEM, 2015), and is the co-author of The End of Politics: Triangulation, Realignment and the Battle for the Centre Ground (London: Politico’s, 2006). 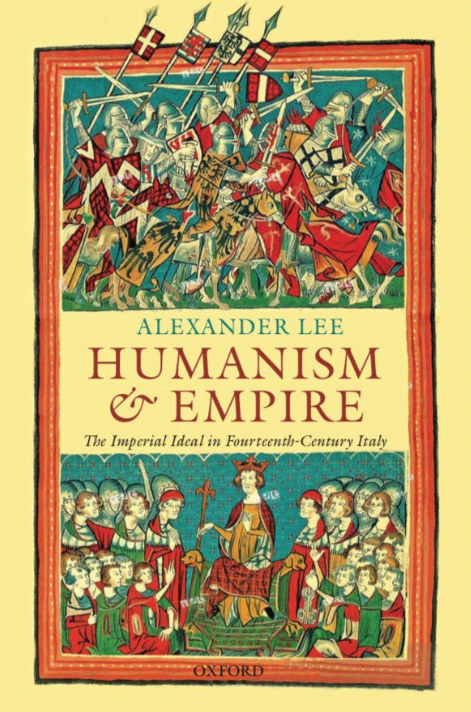 His next book, Humanism and Empire: the Imperial Ideal in Fourteenth-Century Italy will be published by Oxford University Press in March 2018. He is currently working on a biography of Niccolò Machiavelli that will be published by Macmillan. He writes a regular column for History Today (‘Portrait of the Author as a Historian'), and has contributed pieces on a wide range of historical and cultural subjects to the Sunday Telegraph, the Wall Street Journal, the Atlantic, the Guardian, the New Statesman, the Times Literary Supplement, the Catholic Herald, and Dissent. He has also made numerous appearances for television and radio, and speaks regularly on Italian history at literary festivals. 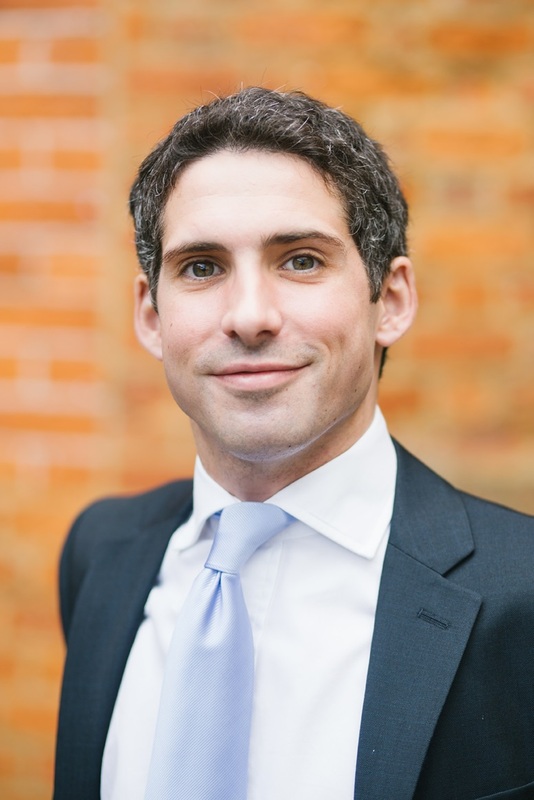 He is represented by Georgina Capel Associates. Humanism and Empire: The Imperial Ideal in Fourteenth-Century Italy (Oxford, 2018).